Highlighting the extraordinary palaeontological heritage of the French province Charente in a fun and accessible way for all. A truly interactive experience giving life to animals 130 million years after their deaths. 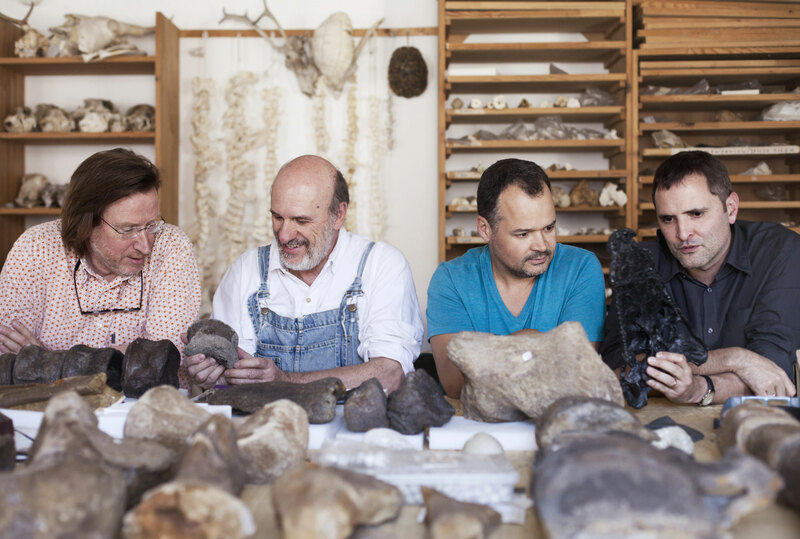 With the scientific complicity of Jean-François Tournepiche, chief curator at the Museum of Angoulême, and Ronan Allain, palaeontologist at the National Museum of Natural History of Paris.